Latest figures indicate that more than 40% of Americans use at least one prescription drug. Therefore, preventing prescription drug abuse has to become the responsibility of all individuals. Prescription drugs are vital for treating health conditions, but they can also be very dangerous. 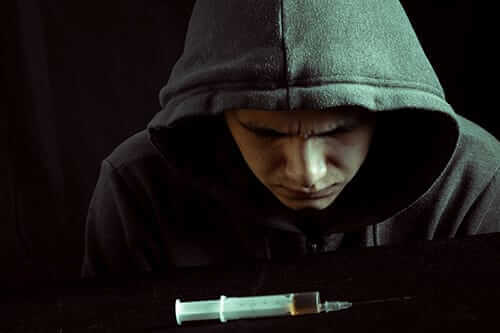 Individuals may abuse drugs unintentionally, by changing their own dosage as the body builds a tolerance to a given drug, or they may intentionally seek out ways to procure prescriptions for recreational use – usually under the belief that prescription drugs are safer than street drugs. While prescriptions are generally safe if used correctly, drug abuse is never safe. Many students abuse common psychoactive drugs, such as those made to treat ADHD and anxiety. Abuse of prescription drugs is a growing public health concern, so preventing and identifying abuse is key. Luckily, there are many ways for preventing prescription drug abuse. Although physicians may be the first line of defense, patients themselves can do the most to prevent abuse. Many cases of prescription drug abuse begin unintentionally among patients. 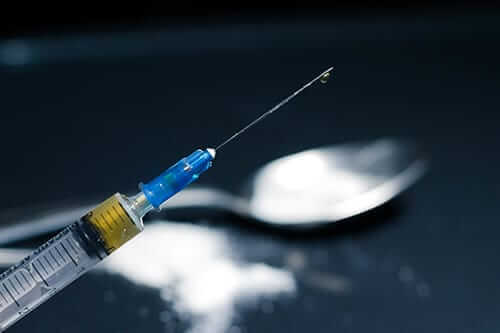 After taking a drug for a long period of time, patients may build up a tolerance and feel that they need more of the medication to feel effects. If you believe you are beginning to build tolerance, contact your doctor right away. To prevent others from abusing your prescriptions, be sure to keep them in a secure area where only you can get to them. 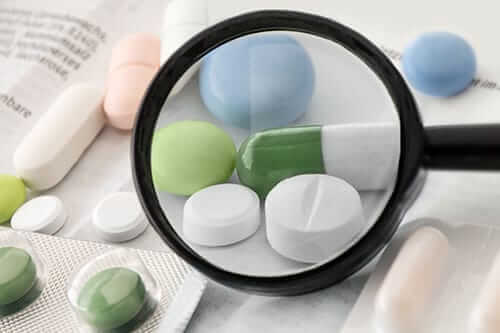 Speak about your prescriptions only with those you trust – individuals with a past history of drug abuse might find prescriptions to be a temptation. Follow your doctor’s recommendations and aim to transition off medication wherever possible. Physicians should be alert to signs of unusual behavior among patients, such as aggressive pursuit of a particular drug or “doctor shopping” to get a prescription. Accurate diagnosis of existing health concerns opens the door to preventing abuse. If a patient is taking a prescription with high risk of abuse, such as a painkiller, be sure to follow up with them regularly and monitor the progress of the condition so they can transition off medication as soon as possible. Although a person may accidentally lose or damage a medication, be alert to any situation where a prescription requires an early renewal. Educate patients as best as possible about the dangers of drug abuse. Be careful to ensure prescription pads are secure and not left alone with patients. Not all patients have a strong relationship with a pharmacist, so the first step to preventing abuse is to build a rapport with those who use your pharmacy. A physician may not always have time for a thorough discussion of the risks of a given medication, so provide your visitors with a safe opportunity to learn more from you. Like physicians, you should be alert to any situation where a prescription is renewed more frequently than usual. Patients might also attempt to get several prescriptions filled at once, which can be a sign of abusing or even selling drugs. If possible, it is a good idea to coordinate with your company and the other pharmacists to provide prescription drug addiction pamphlets or information visitors can take for free. As with physicians, ensure that any materials used to document prescriptions are always kept secure. Parents have an important job to do when it comes to preventing prescription abuse. 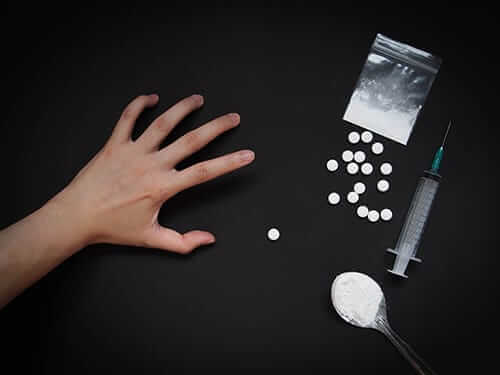 Although many cases of abuse center on mature adults with a valid or formerly valid prescription, college-aged young adults and teens are also at significant risk of prescription drug abuse. College-aged students often seek out drugs like Adderall to “focus” during study and anti-anxiety medication to help them “mellow out” while dealing with the pressures of college life. Whether your son or daughter is in middle school, high school, or college, however, the most important step parents can take is having a serious conversation about the dangers of addiction. If preventing prescription drug abuse is no longer possible, the next step is enrolling in prescription drug addiction treatment. 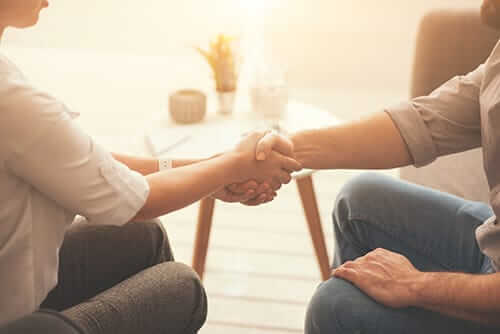 Morningside Recovery is a rehab center in Orange County, California that specializes in substance abuse treatment and mental health treatment services. To learn more, call us today at 855-631-2135.